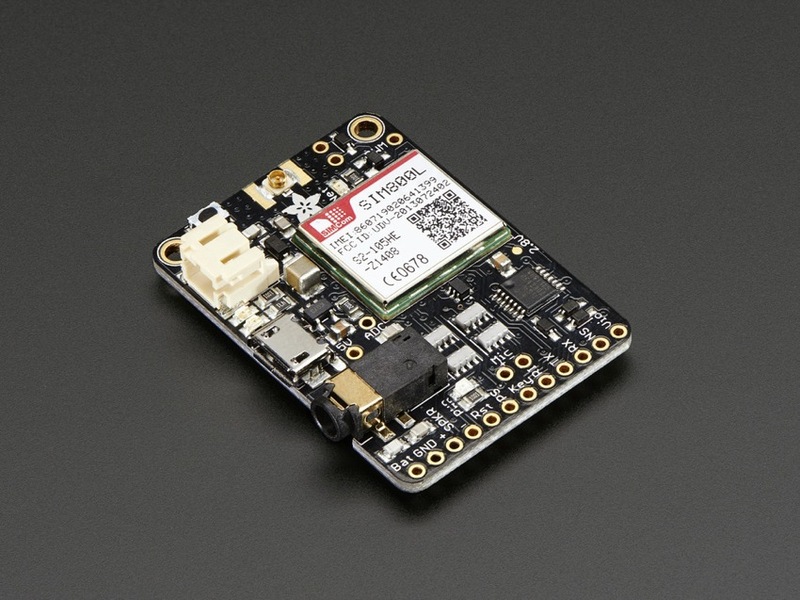 Coming soon – Adafruit FONA – Mini GSM Breakout uFL Version [v1] « Adafruit Industries – Makers, hackers, artists, designers and engineers! 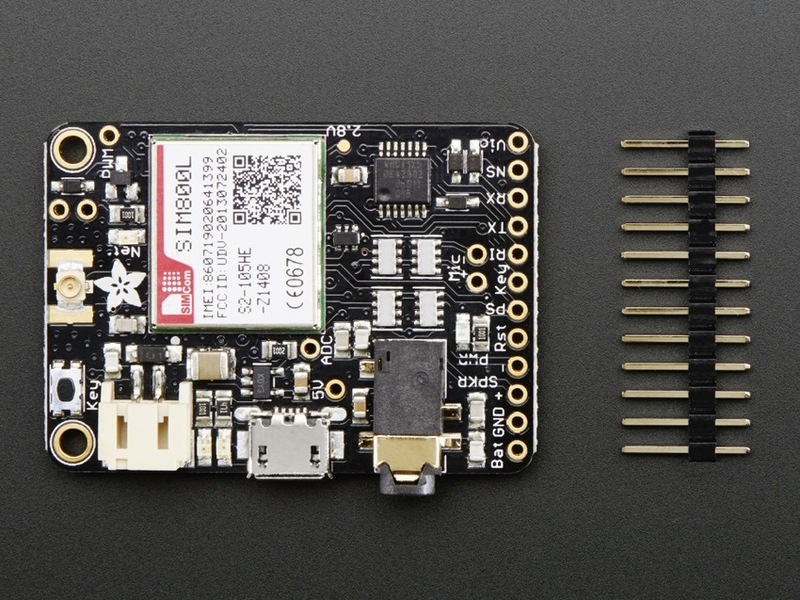 Coming soon – Adafruit FONA – Mini GSM Breakout uFL Version [v1]. Ring, Ring! Who’s that callin’? It’s your breadboard! 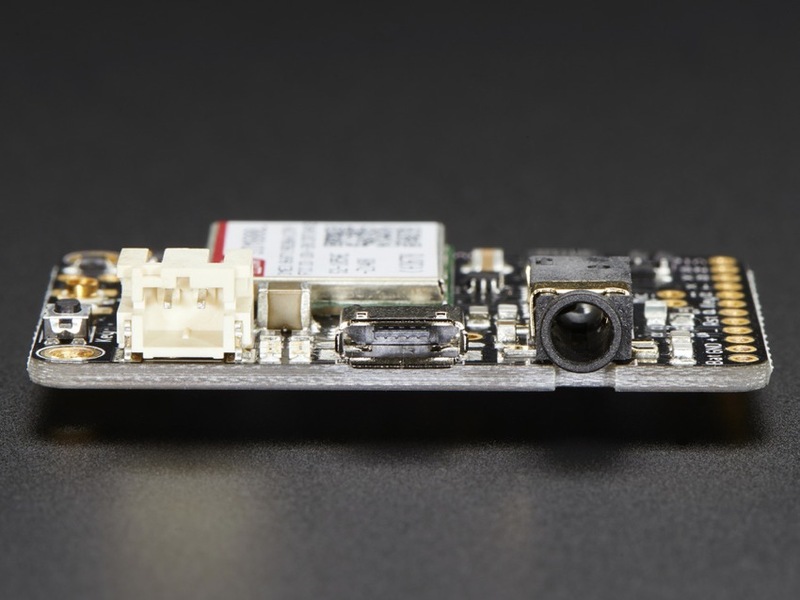 Introducing Adafruit FONA MiniGSM, an adorable all-in-one cellular phone module that lets you add voice, text, SMS and data to your project in an adorable little package. External Antenna – this straight one or this right-angle one will work well. 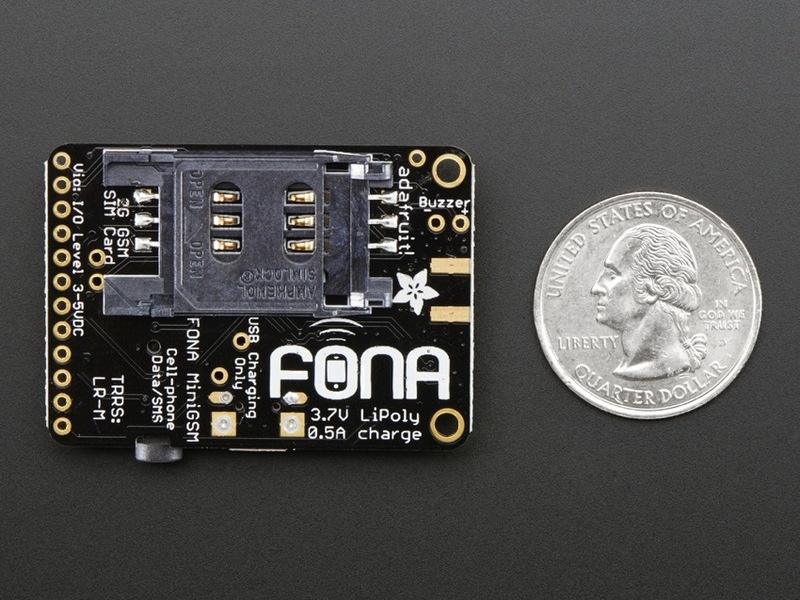 If you have the FONA with uFL connector – a uFL to SMA adapter cable. Sign up now, they’ll be in the store in a couple days, these are going to sell out fast!